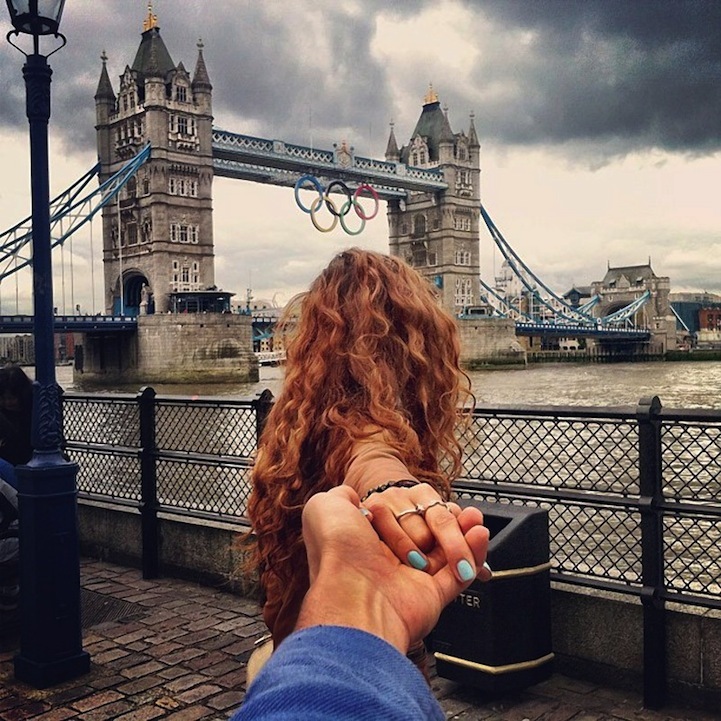 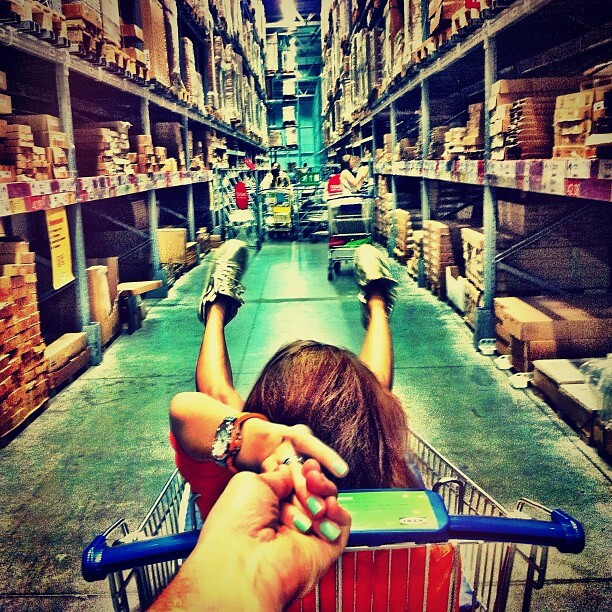 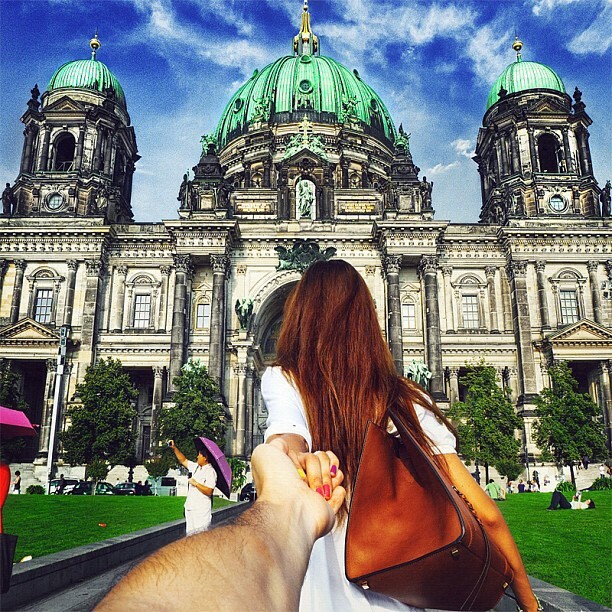 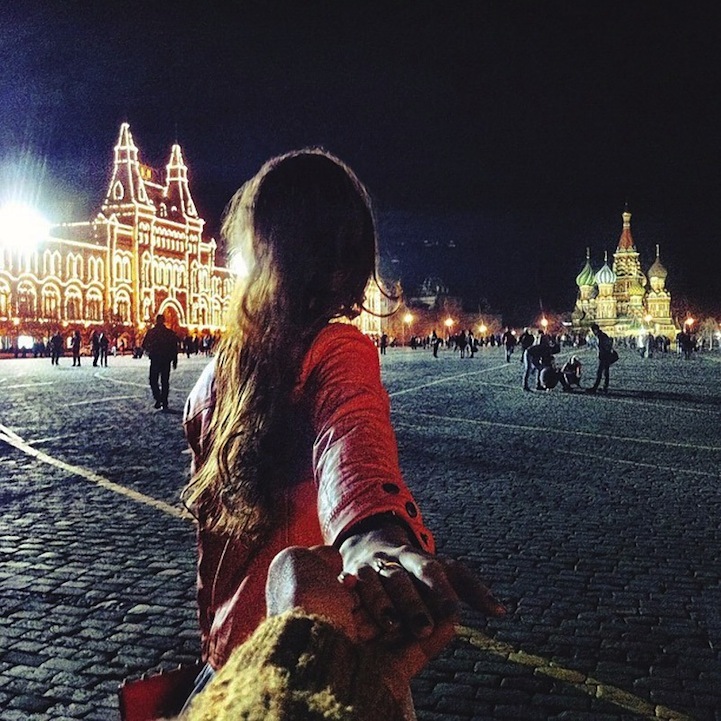 Travel the world, with your girlfriend! 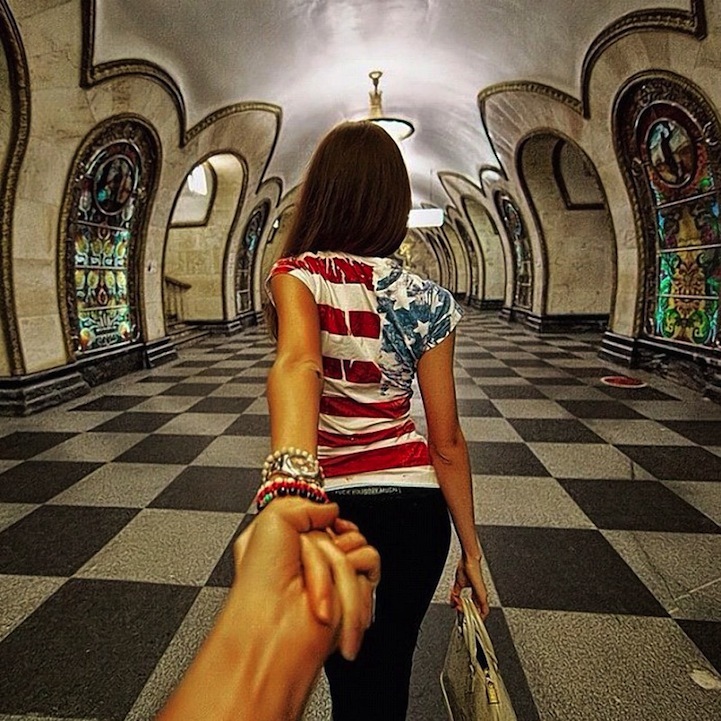 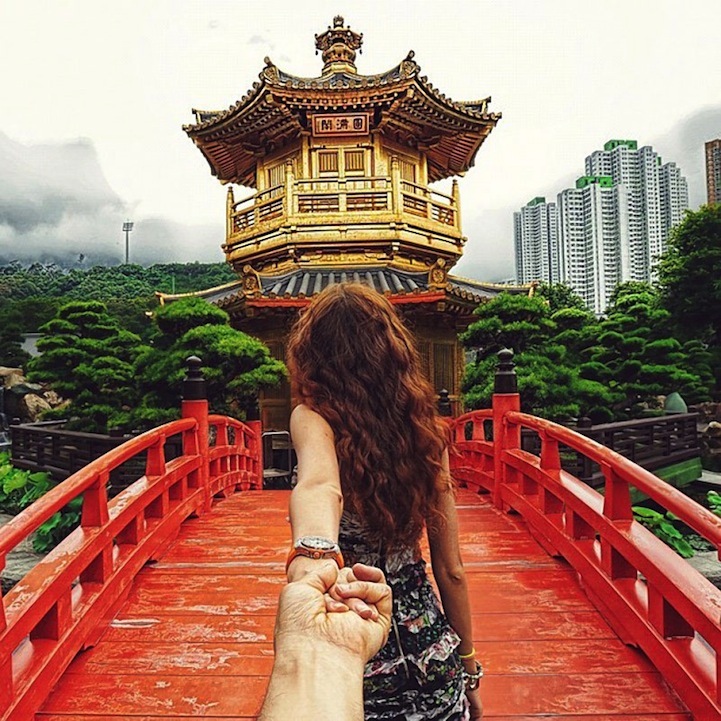 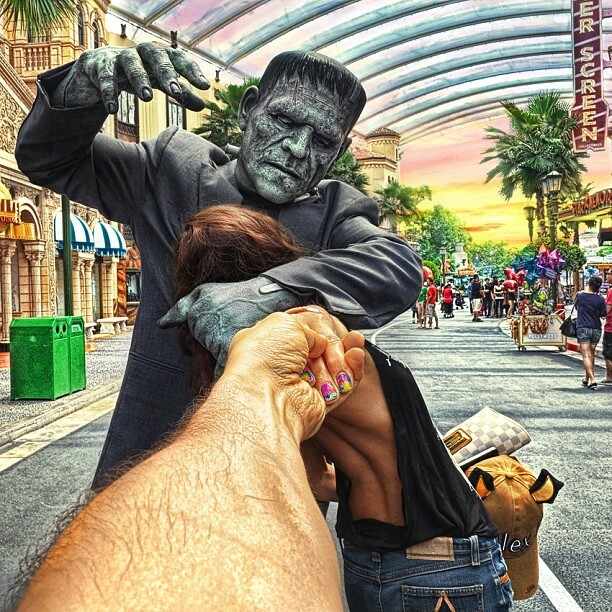 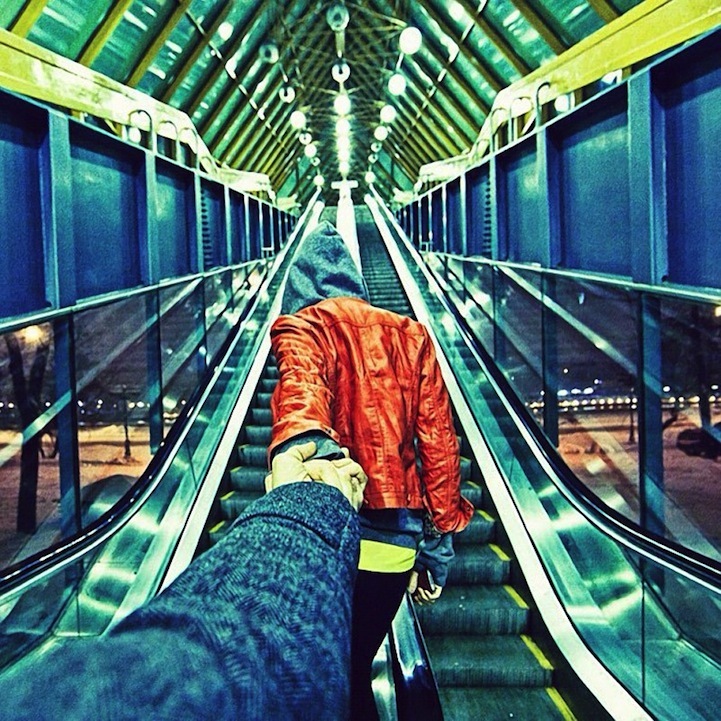 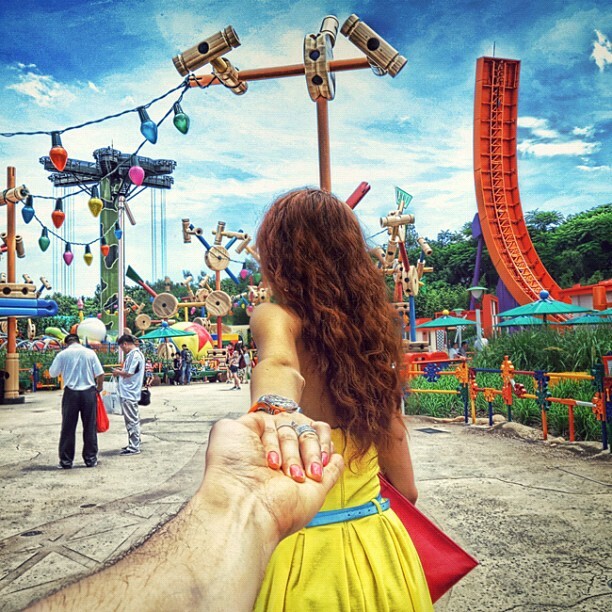 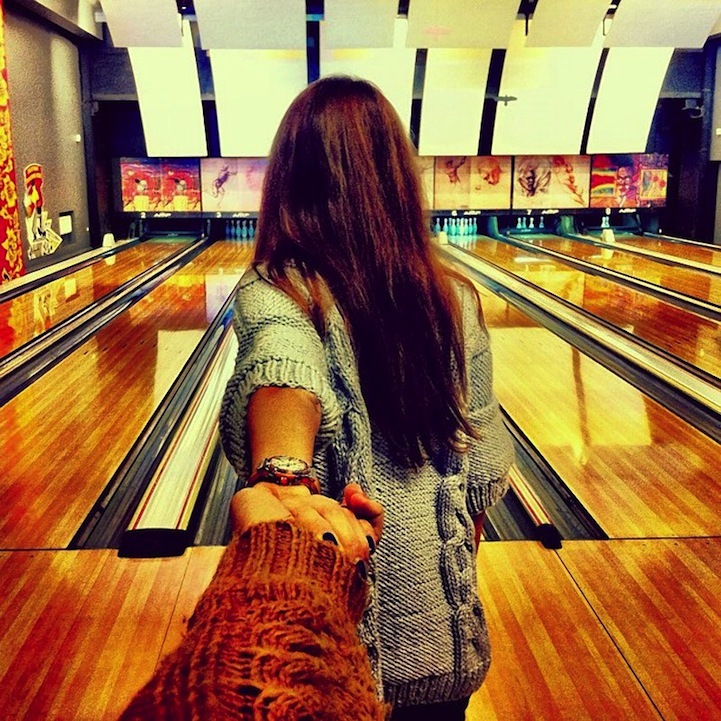 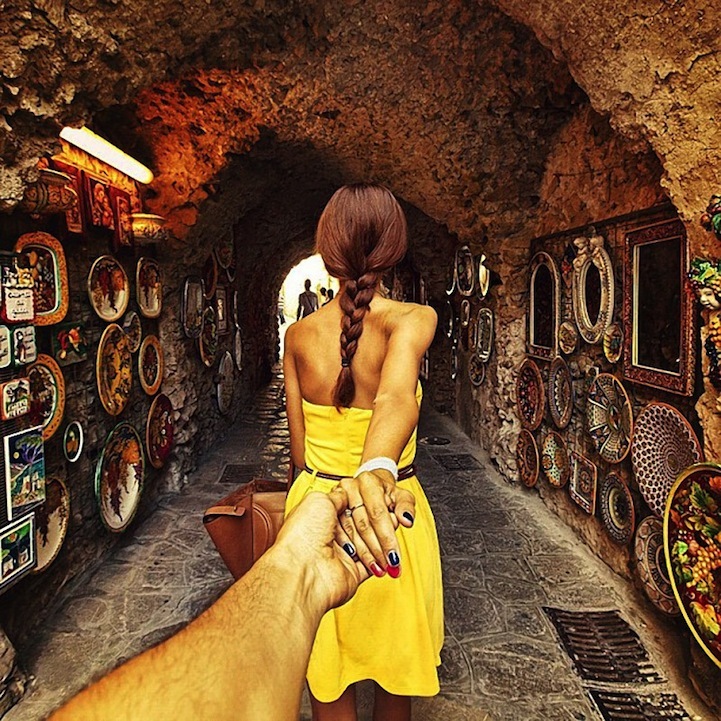 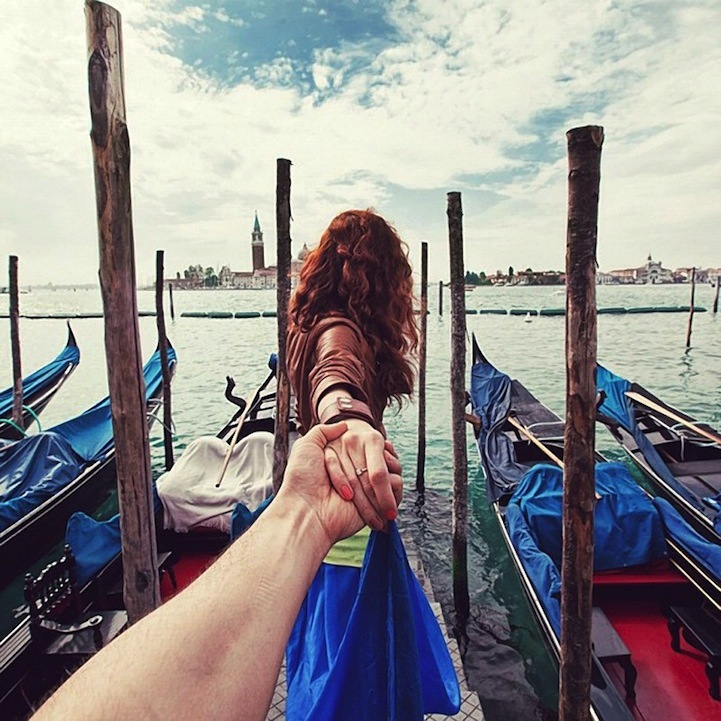 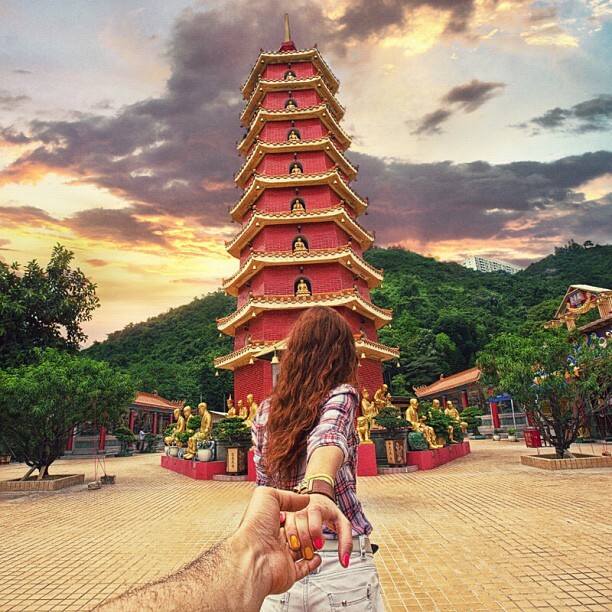 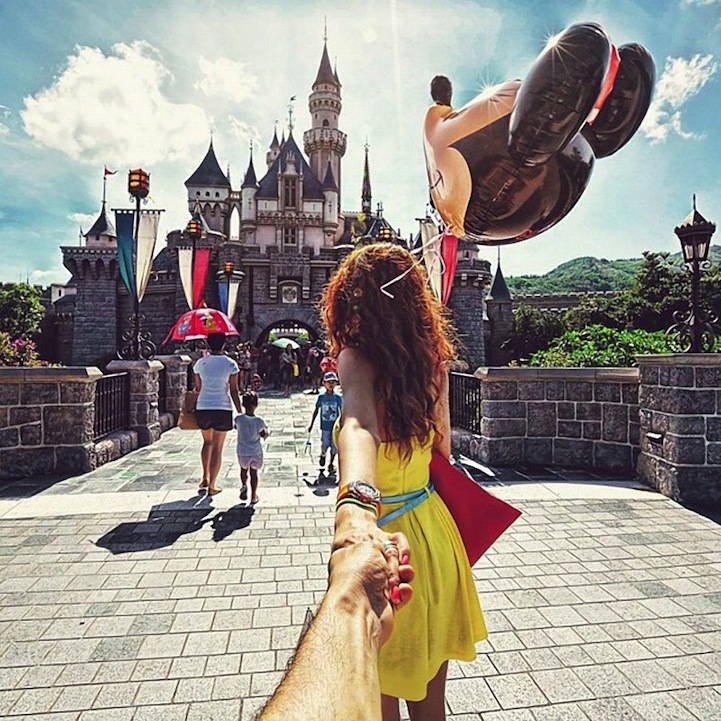 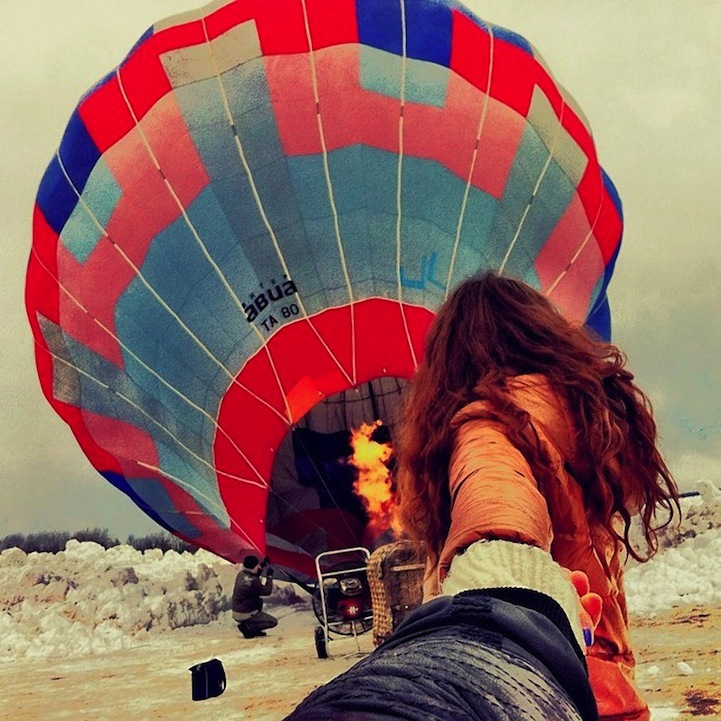 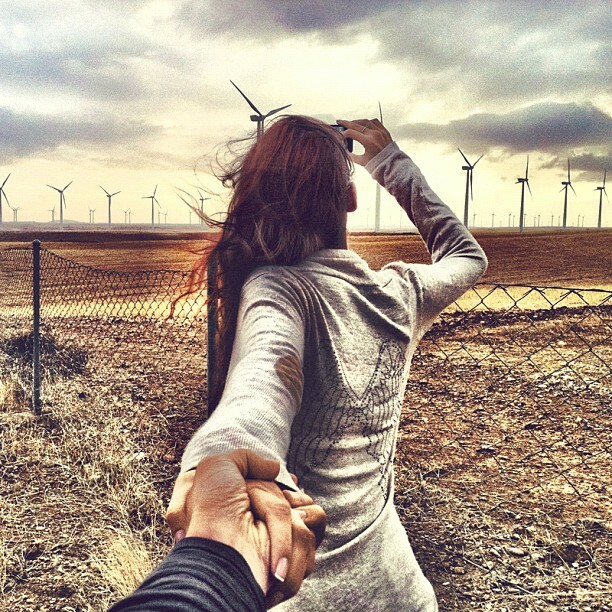 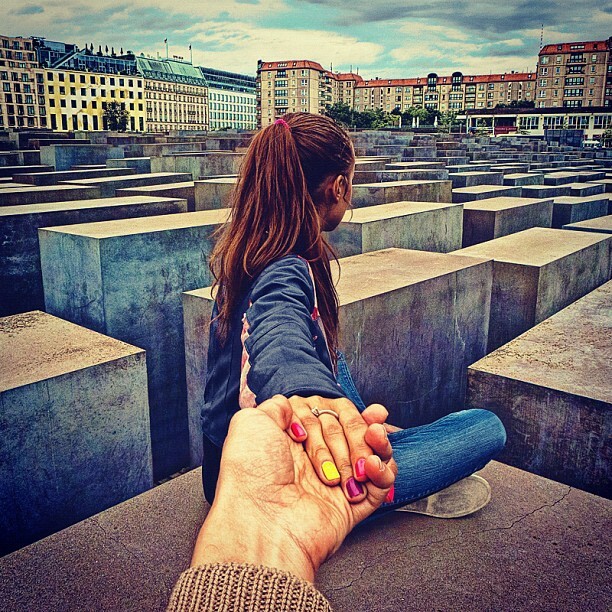 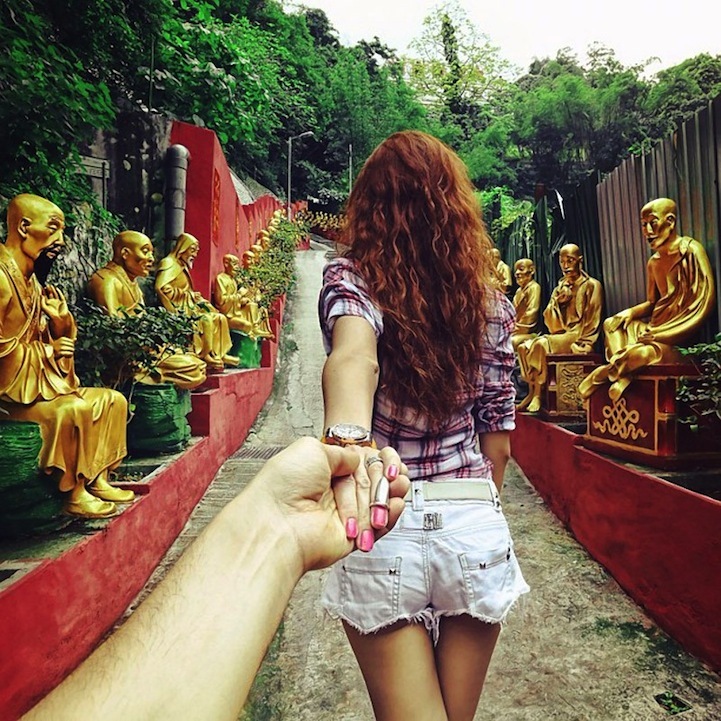 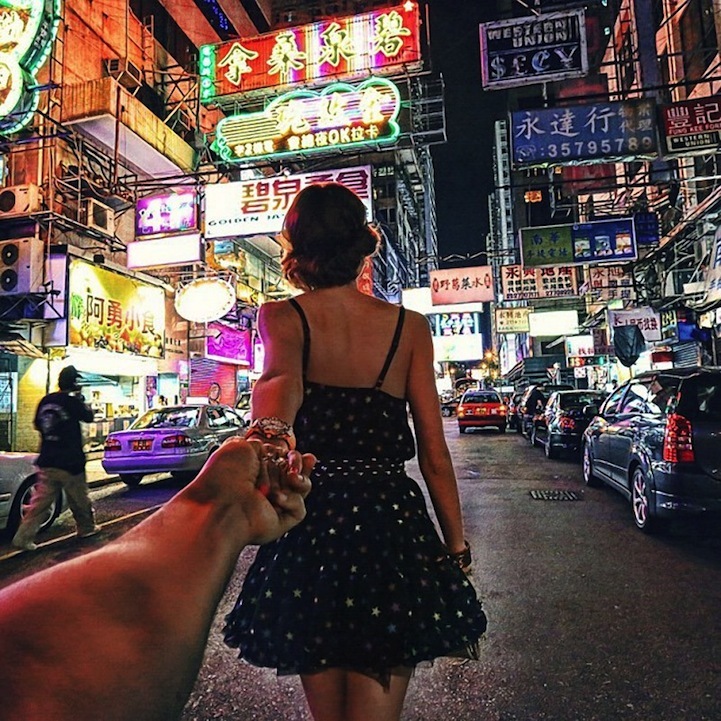 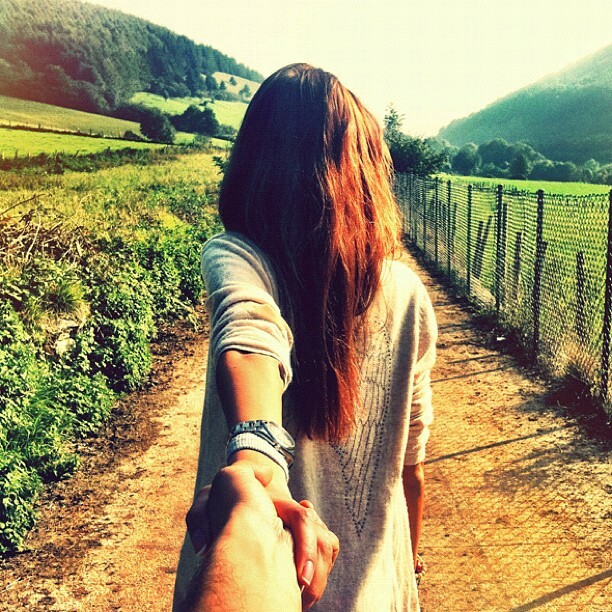 Here’s absolutely amazing gallery picturing unknown girl leading his boyfriend, the photographer, around the world. 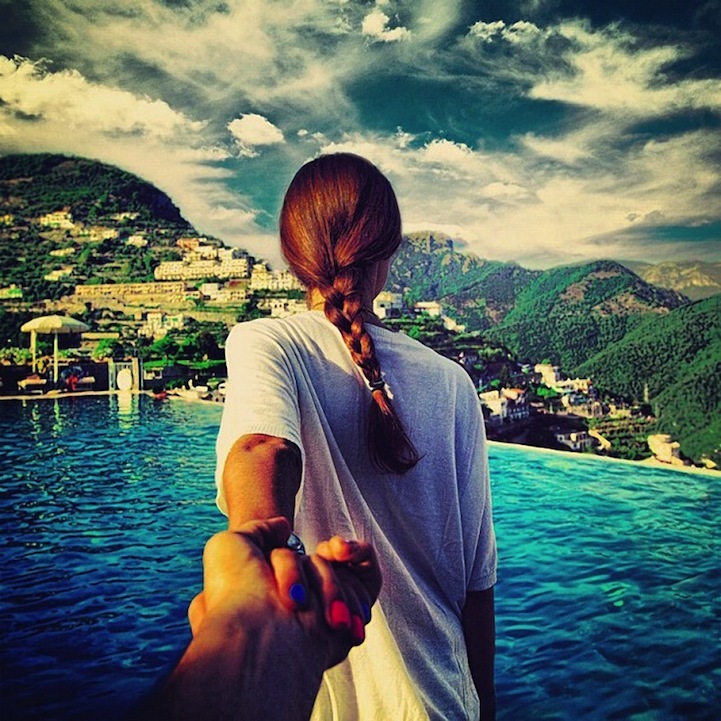 We don’t really know who is the girl or the photographer, but it’s simply amazing! 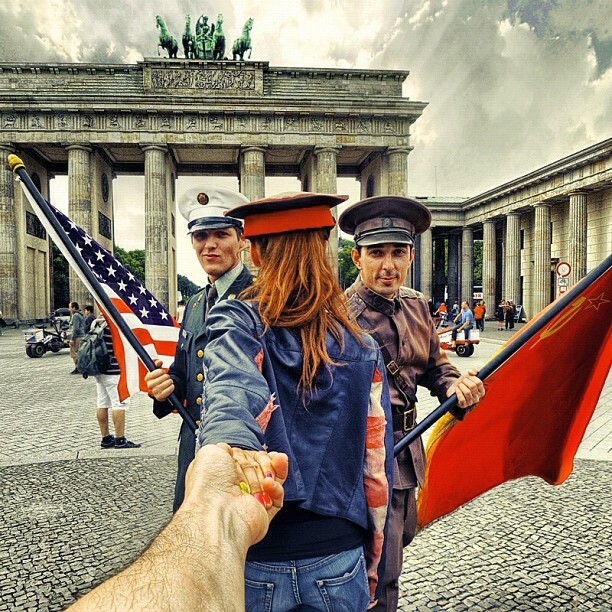 Can you recognize all the places?